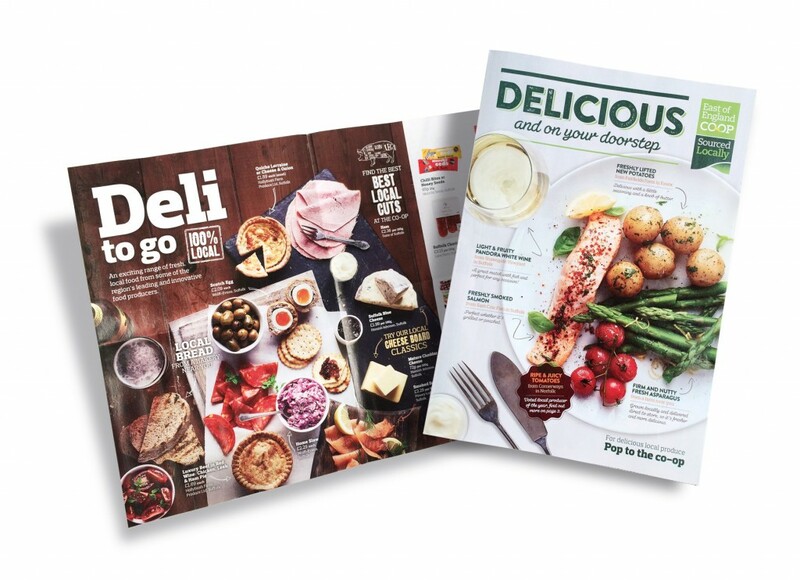 Keep an eye on your letterbox this week for these mouthwatering mailers from the East of England Co-op. The food images were all shot by CliQQ here in our studio a couple of months ago. We are really proud to help showcase such great local food. Take a look at the Co-op website to see more of the images.